I rode the 110 Scrambler Sport last night. Lotsa fun there - the engine and brakes are great, a massive improvement over the 800. Could have used a few more minutes to set up the controls, because I never got the clutch lever to where it was really comfortable and the brake lever bend meant I could only get my middle finger on it. Still, that one finger is more than enough. It would take me a couple rides to acclimate to the hydraulic clutch. I've always thought they feel like a light switch - on or off. I also had a huge problem getting my toe under the shifter. The rest of the bike is slightly bigger than the 800, but it feels like the shifter is closer to the footpeg. The lower 7,500 RPM redline comes too soon, but I could readjust pretty quickly to running this thing between 3,000 and 7,000. I would also need to put a lower bar on and change the mirrors. 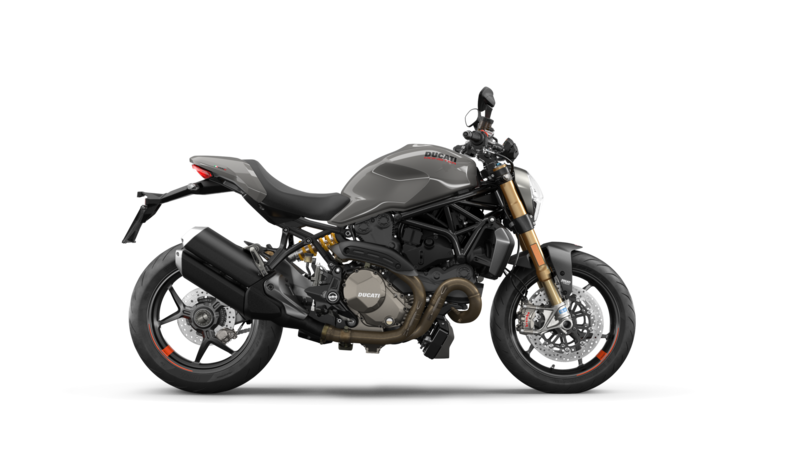 ... or maybe I just need to ride a Monster 1200... the Scrambler is better looking though. "I would also need to put a lower bar on..."
Pffft, wait till you get old! Bump for tonight, my buddy's Africa Twin XRV750 will be on display inside! 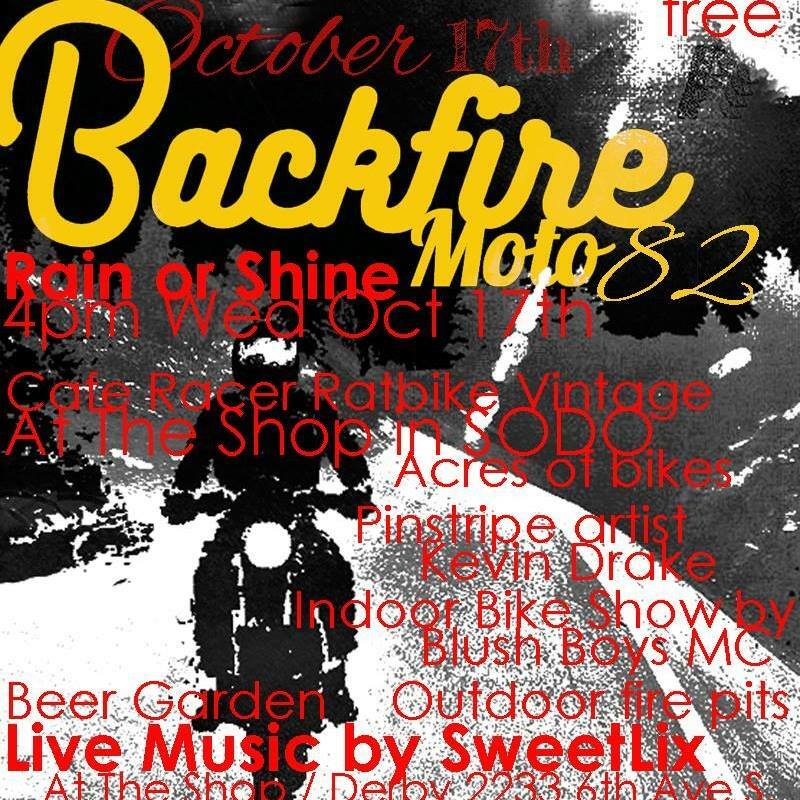 It's October and it's getting cold, Backfire is probably over for the year....Nope, It's ON! !